The results of lengthy ageing, above-all on account of their natural qualities, these robust, well-bodied wines are packed with structure and are well capable of withstanding the test of time. 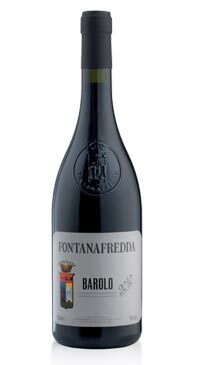 Barolo has an attractive ruby-red colour with garnet highlights which become orange with the passing of time. Its bouquet is clean, full and intense, with the wine’s typical traces of withered flowers, dry leaves and underbrush.